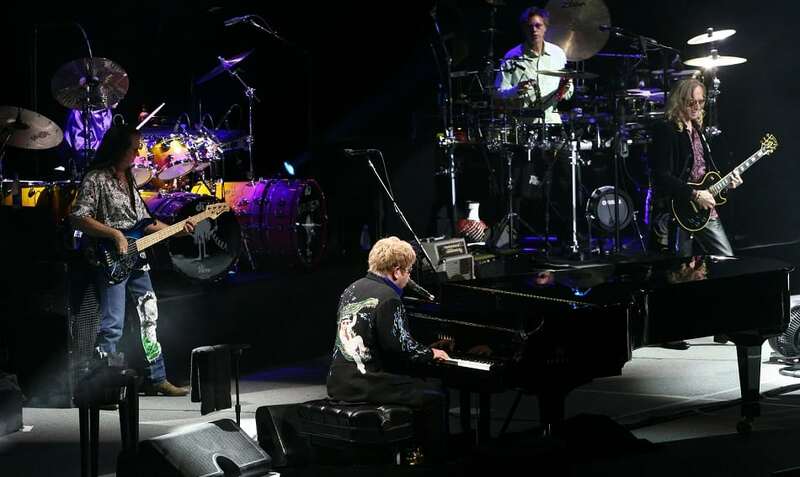 Born in London in 1947, Elton John’s popularity has spanned five decades. His fun blend of pop and rock has earned him legions of fans. He released his first self-titled US album in 1970. His hits include “Crocodile Rock,” “Philadelphia Freedom” and “Circle of Life.” He also met with success on Broadway and won 10 Tony Awards. In 1994 he was inducted into the Rock and Roll Hall of Fame. He wrote the second best-selling single of all time “Candle in the Wind” to honor Marilyn Monroe and he later performed it as a tribute to his friend, the late Princess Diana. He has an estimated net worth of $480 million.